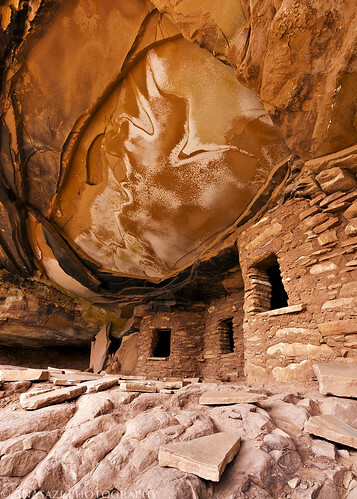 The Fallen Roof Ruin is one of those iconic locations on Cedar Mesa that every landscape photographer seems to have a photo of in their portfolio. That distinction is well deserved since this ruin is built in an amazing setting and is very photogenic. It’s a very nice hike to visit this ruin and there is so much else in the area to see and explore!